K. Peterson Design is a Kirkland based Interior Design & Decorating company, creating comfortable, functional and beautiful spaces that you will be proud to call your own! 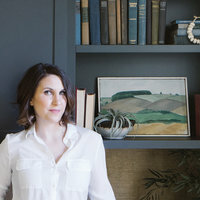 Krissy Peterson is an interior designer and decorator serving Seattle & beyond. site by anthem creative co.
Are you on our list? Sign up here!